Well, it is 2018 and it is another wonderful year to be a coffee drinker! 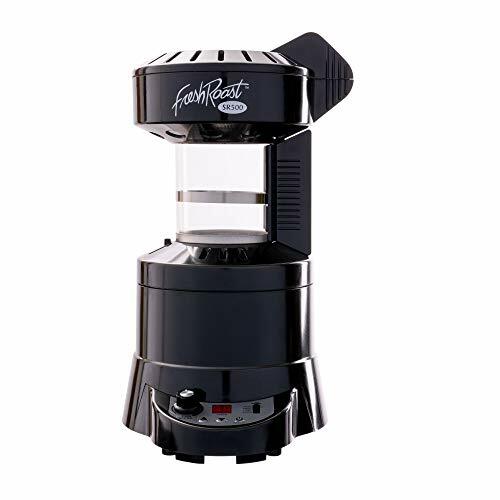 One reason we can easily point to is that one of our favorite coffee grinder manufacturers, Porlex, have just recently updated their Tall Hand Grinder with some very excellent and welcome technical improvements. 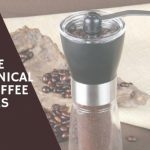 If you haven’t heard of Porlex before, you might want to read our review of the 4 Best Coffee Grinders for Aeropress, at the top of which sits the Porlex Mini, one of the more perfect coffee grinders to be used with the Aeropress device. 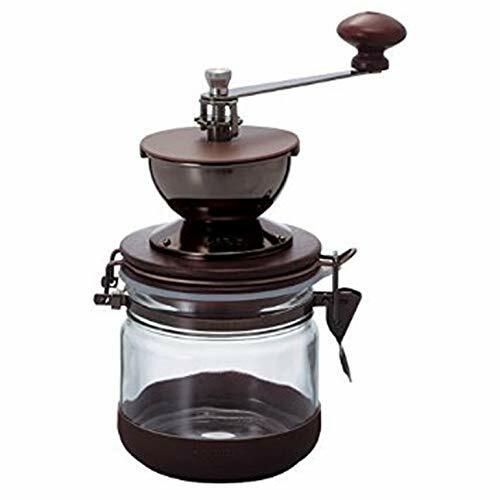 Now, before we get into the technical tidbits of what exactly Porlex has done to improve this coffee grinder, we must say that this new design is slightly more expensive. 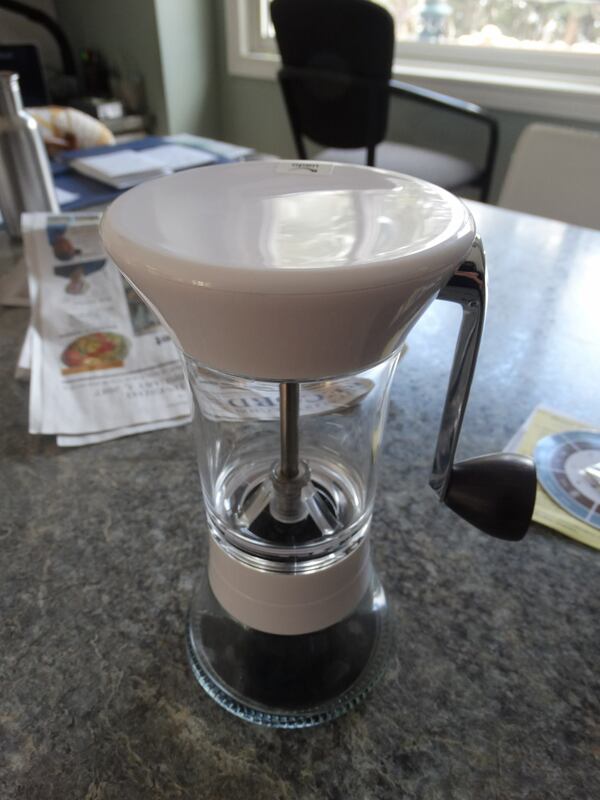 This price hike may put some bargain hunters off, but we must say that once you hear how Porlex has improved their grinder, you might be swayed to try it out, as we were! You see, this isn’t simply inflation at work here with the new Porlex Tall Hand Grinder. 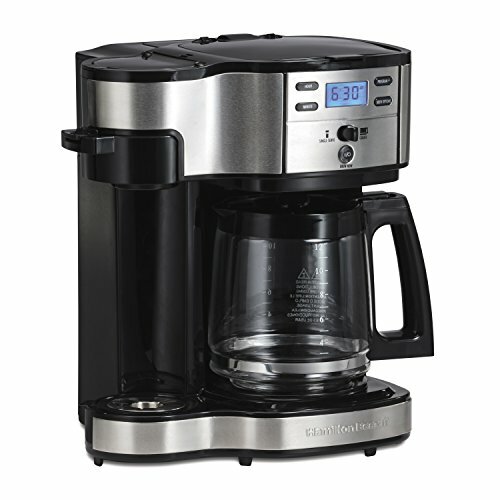 The cost increase is directly absorbed into these improvements they have made, and this is due to the fact that some manufacturers have tried to mimic the Porlex coffee grinder’s inventive flair and design, and have come up with cheaper substitutes. 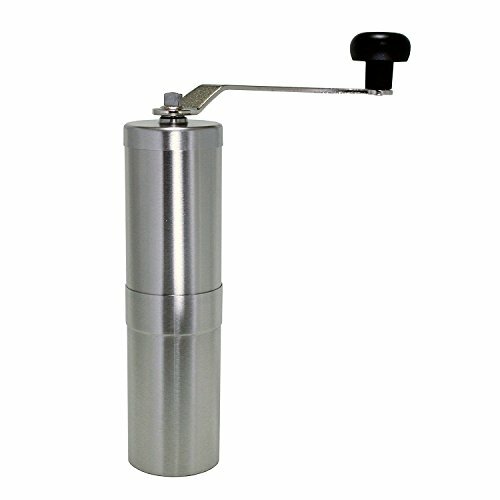 That said, the Porlex Tall Hand Grinder is a premium product and the improvement they have made are all directly linked to specific customer feedback they have received. 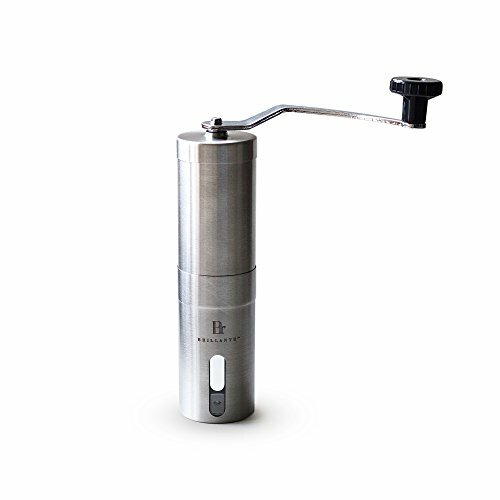 The Porlex Tall Hand Grinder – What’s New? Porlex has been taking their show out on the road, showcasing their new Tall Hand Grinder to coffee fans, and the feedback has been amazing! 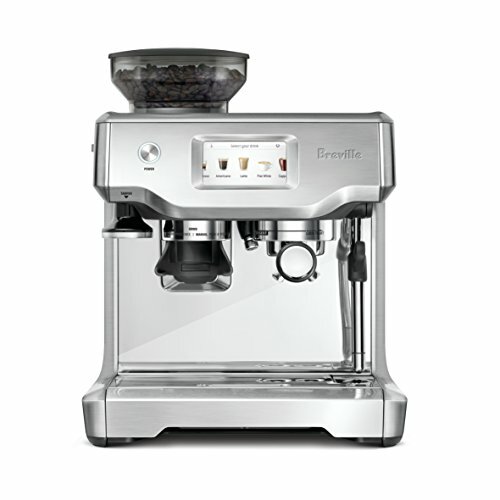 A recent show in NYC saw many coffee buffs praising the new changes made to the grinder, with an emphasis put on the new shaft design, which leads to less slippage and wear on the handle. 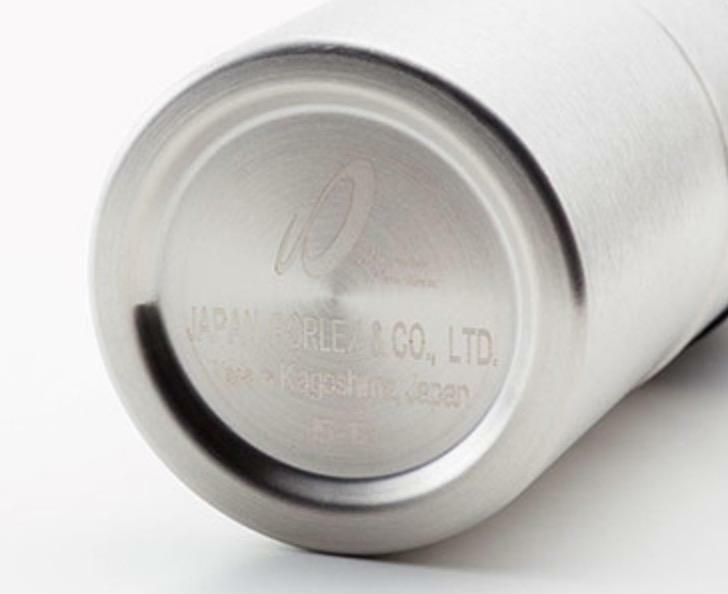 Many of the differences made to this grinder could be considered hard to spot (lazer etched burrs, subtle changes to connector), but if you are a coffee drinker who is tuned in to these little things, they are instantly noticeable, and this is of course reflected in the taste of your resulting cup of coffee or espresso. For the true coffee lover, these small changes go a long way! 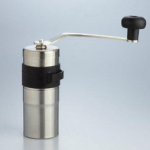 As mentioned, the new Porlex Tall Hand Grinder has twice the grinding capacity of the Porlex Mini, and this makes it preferable for those who enjoy coffee for two, made at home and with care and consideration for your coffee’s flavor. We love the new changes that have been made to the Porlex Tall Hand Grinder! 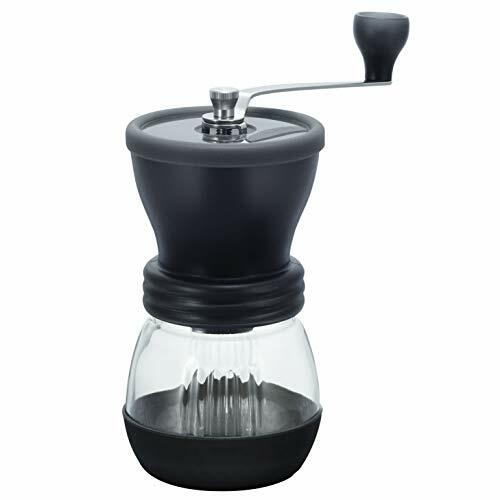 The old version of this grinder is still available, but we recommend ordering the real deal over at Eight Ounce Coffee, to avoid getting a substitute or inauthentic model. To be quite frank, this grinder puts many other hand grinders to absolute shame and there’s no worrying about breaking glass or lack of durability. 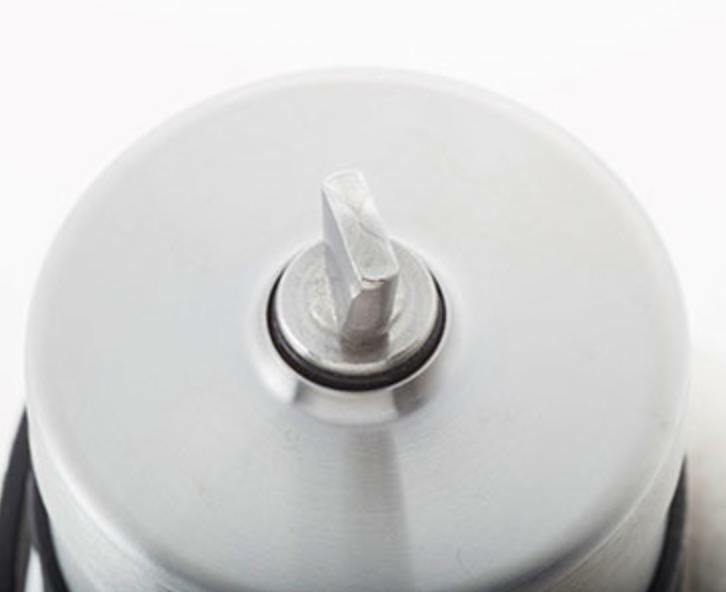 This grinder is portable, rust-free, made of steel, easy to adjust, easy to clean, easy to use, industrial strength…need we say more?! 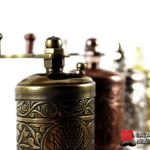 We here at Know Your Grinder love us a cup of French Press or Turkish coffee or espresso, and the new and improved Porlex Tall Hand Grinder is the perfect home grinder to make that happen!